I received a request recently for dirt track auto racing photos, so here are some of mine along with suggestions on where to shoot your own. 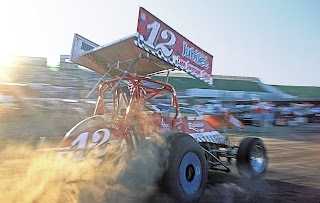 Brandon, just south of Interstate 90 near the Minnesota border is home to probably the state's most well-known track - Huset's Speedway. Sprint cars are kind of the specialty at Huset's - those strange looking little machines with the huge wings on top, although they also race modified and hobby stock cars. The World of Outlaws national touring series of winged sprint cars will make two stops at Huset's in 2009 on May 1 and July 3. Here is "King of the Outlaws" Steve Kinser sliding it sideways around the Huset's highbanks in 2004. 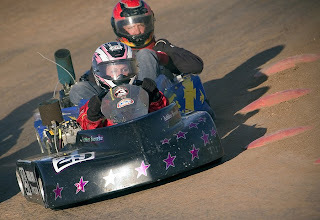 Heartland Speedway just south of Rapid City is home to the Dakota Kart Racers. Don't let the fact that these folks race go-karts instead of full-sized cars make you think the action isn't intense. Competition is just as tough and exciting to watch as anything else on dirt. 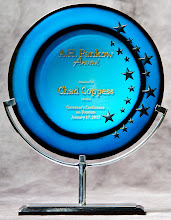 For more information on Heartland Speedway, check http://www.dakotakartracers.com/ . Aberdeen's Brown County Speedway has been host to many great races over the years. I'm not sure what the status of a track operator is there this year, but I believe they will be racing there in 2009. I haven't been able to find any current information, but I'll post it if I do. In the meantime, here are some modifieds and super stocks at Brown County. 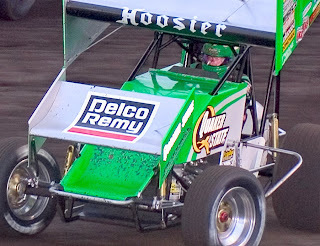 Huron is home to South Dakota's State Fair, and the Dakota State Fair Speedway on the fairgrounds. Humor isn't forgotten with this sign for the racers entering the race track from the pit area. 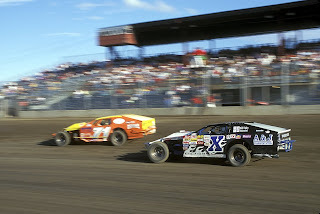 Dakota State Fair Speedway's website is: http://www.dakotapromotions.com/ . 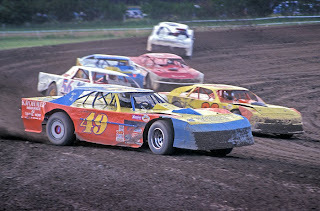 When horse racing faded from popularity in the southeastern corner of South Dakota, the Park Jefferson Speedway was converted to use for auto racing and other motorsports. It's a great place to watch the sun set over the infield. You can find more info on Park Jefferson at www.parkjeffersonspeedway.com/ . If you are looking to capture racing action with your camera, my best advice is be safe and always be aware of where danger may be coming from. 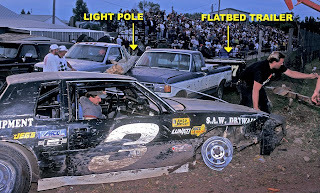 I used to shoot racing from the infield of a dirt track almost every week when I lived in southern Indiana and have many times had to run to avoid being hit by an out-of-control car. I'll never forget watching World of Outlaws sprint car driver Jac Haudenschild flipping his car end over end in a spot I had been standing just moments before in 1991. Here's my best story from Casino Speedway, west of Watertown on the shores of Lake Kampeska. Luckily for the two photographers, the pole fell between the trucks and not to the right of them, where it would have hit us as we unsuccessfully tried to capture the wild wreck with our cameras. I walked away completely unscathed, but the other cameraman had high-voltage wires brush through his hair, and could still feel tingles an hour later. The driver of the race car was unhurt. I don't have a clue who paid for what damages in this one. Lucky for me I could leave without wondering who I owed and how much and without any injuries. 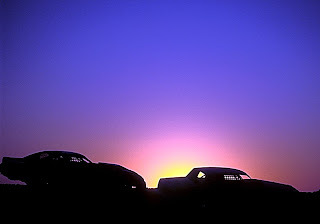 For more info on Casino Speedway, click http://www.casinospeedway.com/ . There are several more oval dirt tracks in South Dakota. I've found once source that lists 17 tracks in the state, but some may have ceased operation. 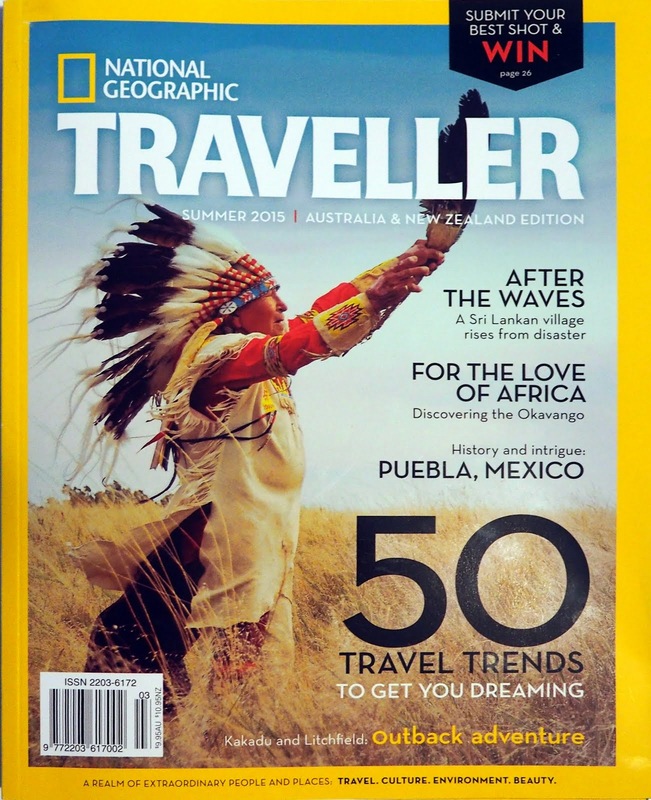 If you are planning to visit one of them, I would check with the local chamber of commerce if you are unable to find a website for that particular track. I might get to drive a UMP superstock this year (pretty much like a late-model with less power). Anyone know what psi to set my tires up at and a good gear ratio? Probably run at Paragon Speedway in Indiana. It is a 3/8 mile high banked oval. It gets really slick later at night right around B main and feature time. Any help or info would be great!